Here are some social media and technology updates you should know about before we end the month of April. Net Neutrality Threatened by FCC Proposal: The Federal Communications Commission has developed a new proposal that would allow companies to pay Internet Service Providers (ISPs) for faster direct access to online users. ISPs will not be allowed to slow down traffic from websites but instead will allow companies that pay to have their content be delivered quicker. If approved, this new system will spell the end of net neutrality by making it difficult for companies to build online audiences unless they pay to play. The proposal could also drive up prices for broadband internet service. Pinterest Launches Guided Search: Pinterest recently updated its mobile search functionality to make finding exactly what you’re looking for much easier. Users simply enter a general search term and Pinterest offers a number of related categories from which users can narrow down their search to find exactly what they’re looking for. 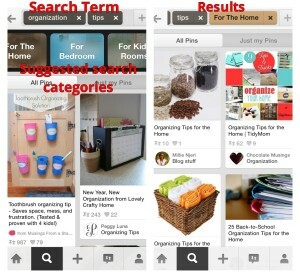 Guided search simplifies finding what you want by eliminating the need to look through numerous unrelated pins. 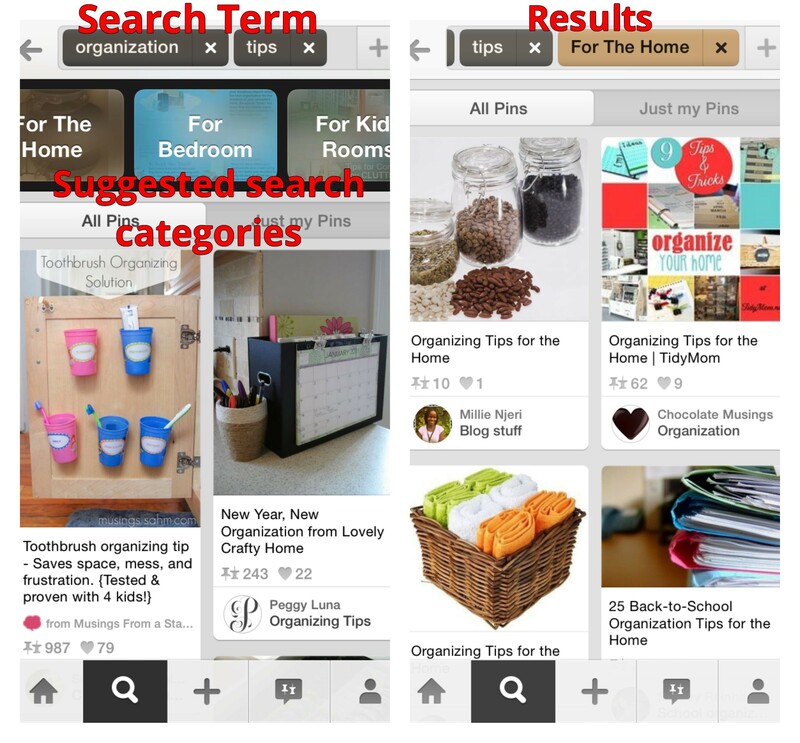 At the moment Guided Search is only available via the Pinterest mobile app; it will become available for the web at a future date. Email Still Outperforms Social Media for Content Sharing: A newly released study by Rumble, a mobile publishing platform, finds email outperforming social media for content sharing. In looking at sharing from mobile devices, Rumble found that 76% of articles shared were sent through email. The remaining 24% of articles were evenly shared on through Facebook and Twitter. The study concluded by recommending that content creators should make sure to support email sharing through mobile.